1. 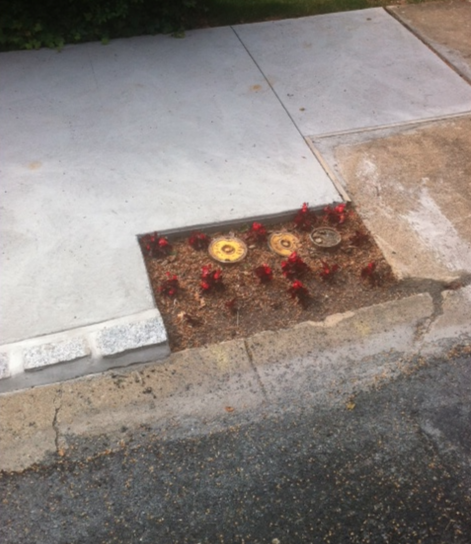 Replacing a portion of sidewalk with a tiny garden is a clever way to get yer curb some appeal. 3. Squirrels are not, although their relationships with each other might be (have to think about it a bit more). 4. Leaf blowers sound too much like chainsaws. 5. 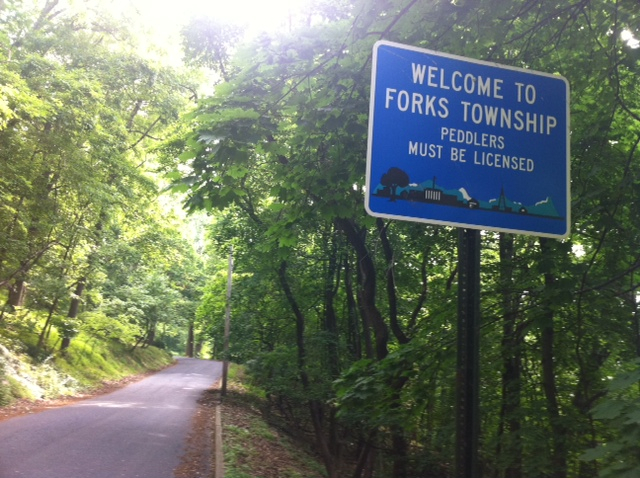 With the proper documentation, some U.S. townships still allow drug dealers to make a living. Thinking about dabbling in peddling. 6. It’s still socially acceptable to bump music in public. 7. It’s not socially acceptable to sing along with bumping music in public. 8. It’s both unnecessary and embarrassing to turn and run away from tree trimmers — they will call you out. Also, don’t try justifying what you did — they’ll make fun of you/shoot “you poor thing, stuck with that dumb trick” looks at your sleeping niece. Even apart from those educational lessons, strolling’s given me more than college ever did. After four years at RWU, I’m still not sure what I want to do with my life. After a few days of strolling, on the other hand, I already know that I’m going to try my hand at strollers-for-tall-people-with-short-legs-and-long-torsos designing. P.S. If you’re still deciding between getting a degree and strolling, know this: the latter is way more lucrative. While college left me thousands of dollars in debt, walking a baby gave me two whole dollars! For free! Imagine how many more tens of dollars are on the street, waiting for you to stroll by! 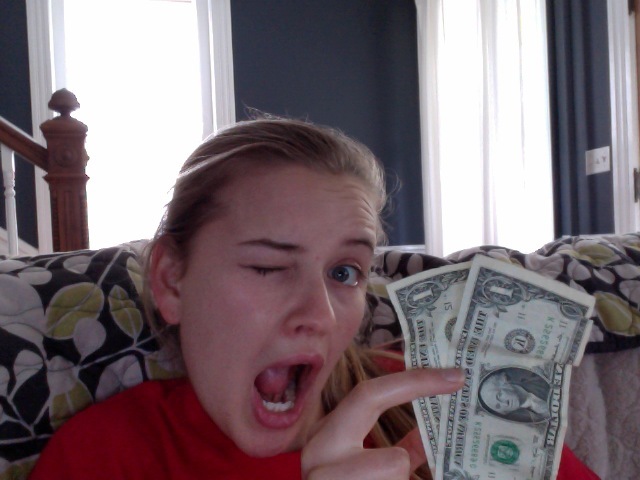 Winking away the day with my free money. This entry was posted in Uncategorized and tagged baby, college, heidi, humor on June 7, 2011 by classygallie.